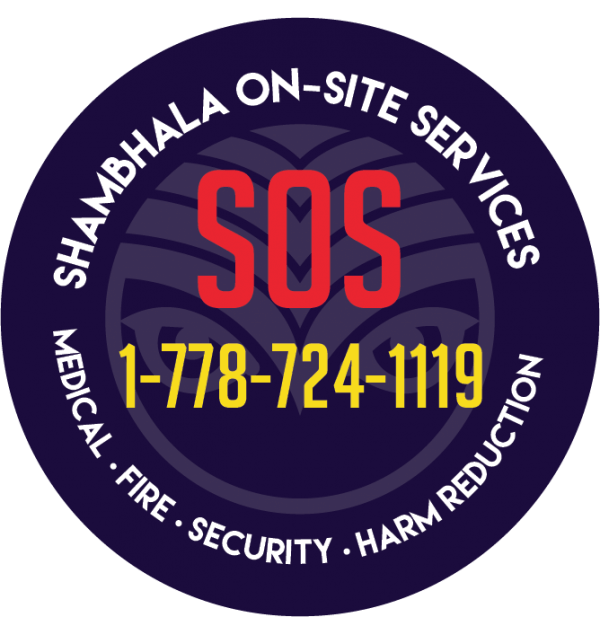 In the event help is needed, the Shambhala Public Safety Team (made up of over ~1000 people) is here to help! 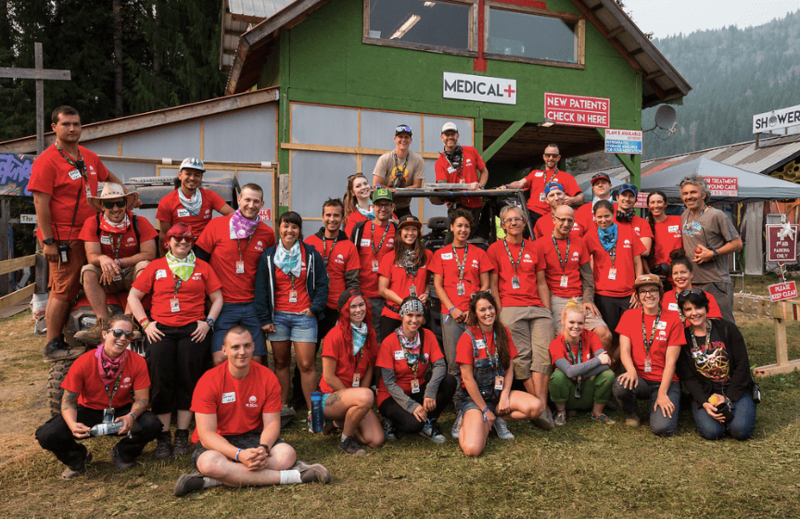 This number will get you any one or all of our highly trained Medical Teams, Fire Response, Professional Security or people from Harm Reduction. 1. 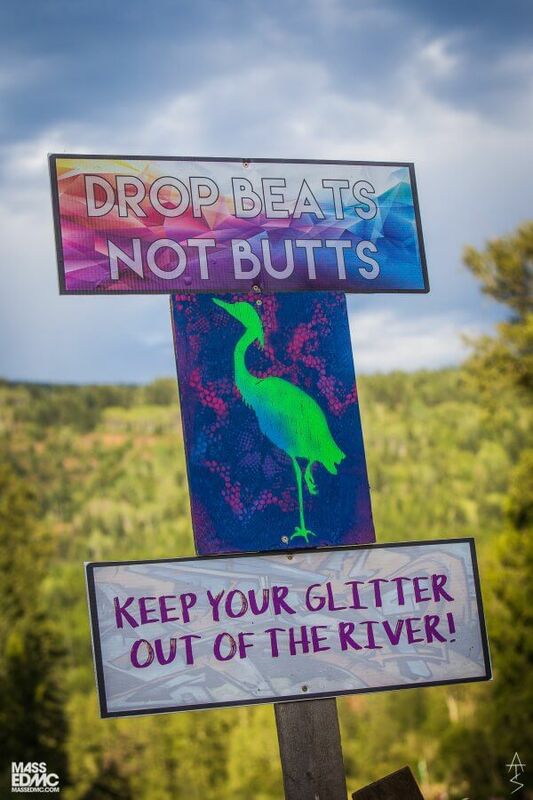 Know your location, campground, street team or stage area. The more precise the better. 4. 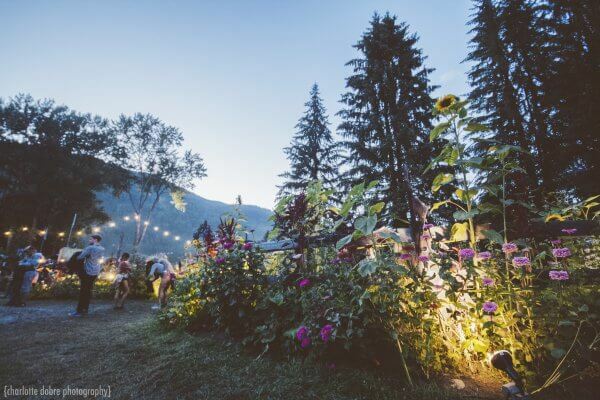 If the area is too loud to make a phone call, or you are unable to phone, find a Shambhala team member and they can always radio for assistance. *While on-site, dial the SOS # before 911. Our dedicated public safety team is more likely to arrive on the scene faster as 911 contacts the City of Salmo’s emergency response team. 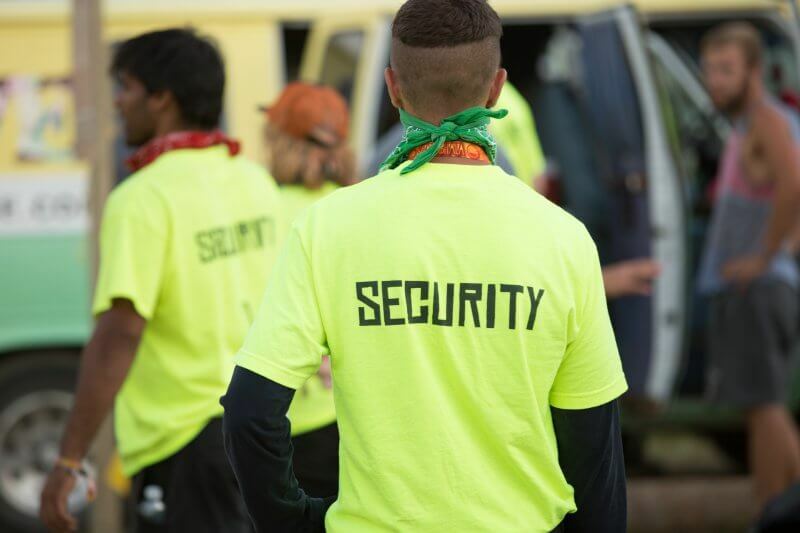 Look out for the security team in the yellow shirts. 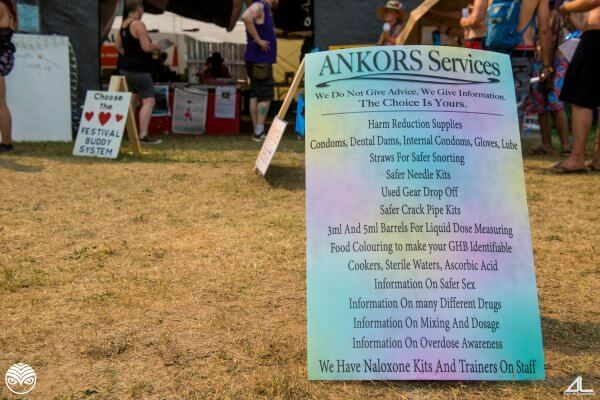 They are looking out for you out on the dancefloor and are here to keep everyone safe. As your first point of contact, they are super resourceful and can guide you to other services. No campfires or open flames of any kind are permitted. The Salmo River Ranch is extremely dry during August and provincial fire bans are in effect. How to report a fire! 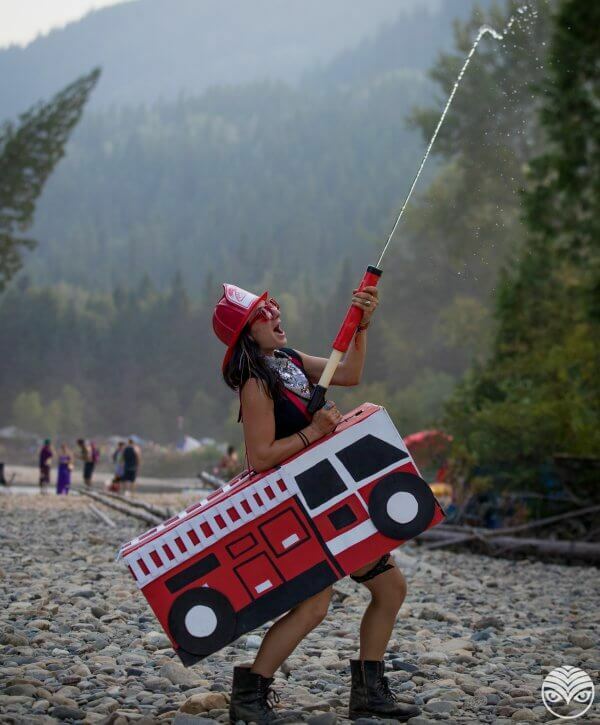 We have a dedicated professional Fire Crew. In the case of fire, call the SOS #1-778-724-1119 or report to the nearest staff member immediately. Smokers, please carefully and safely dispose of cigarettes. Do not toss them on the ground or garbage as this can start a fire. Look for these eco-friendly Pocket Ashtrays courtesy of The Green River Collective, or bring a small contained to dispose of butts. Identified by their purple bandanas. If you or someone you know is experiencing any mental-health related issues such as anxiety, panic attacks, hallucinations, delusions or dissociation, visit the Sanctuary for a cool and quiet place that’s staffed with experienced professionals. 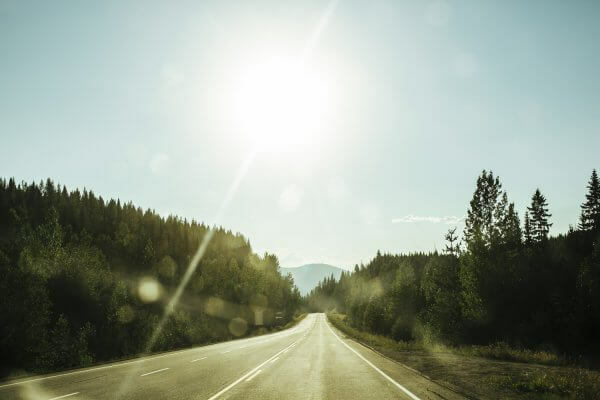 Make sure you get enough sleep before taking the long journey home on those mountain roads! Call 911 once you’re OFF-site if you need emergency assistance.